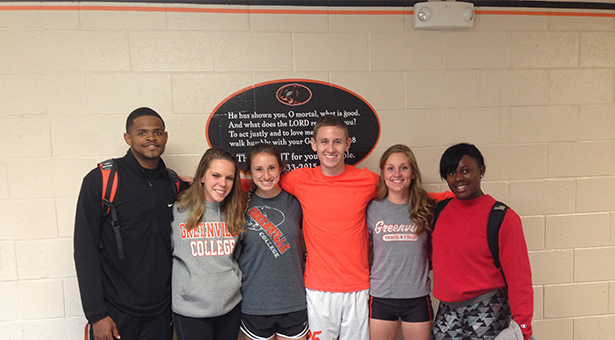 As the Greenville College Track and Field seniors know that graduation is around the corner, they also know that their running, sprinting and jumping careers are coming to an end as well. 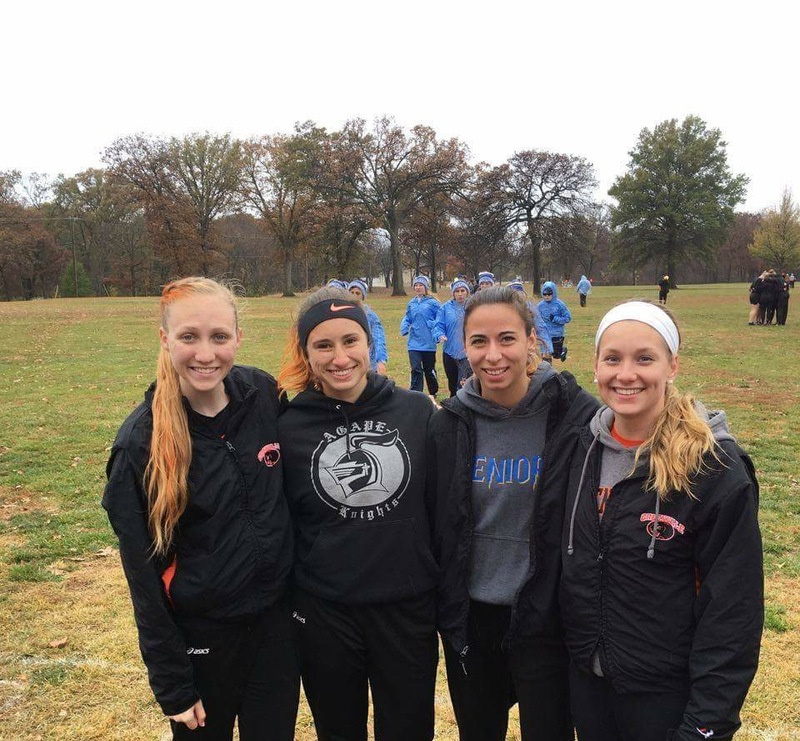 The team will prepare for the upcoming SLIAC Conference Meet in Greenville on Saturday, the final home meet of the seniors’ careers. Many of the seniors have had a lot of success running, jumping or throwing for Greenville. Some of made many life-time bests, some have made it to Christian Nationals while others have been unlucky due to repeated injuries. 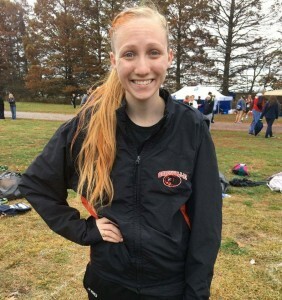 Senior Sylvia Haygood at the Conference Meet in Hillsboro. Image by Sylvia Haygood. We will hear from some of the seniors on their careers and the many different ups and downs, and also what they hope to accomplish these last few meets. Listen as Ray Hingson, Treyvon Manning, Michaela Harris and Alexis Gregory share memories. Come on out to the Conference home meet to support your fellow classmates and cheer on the seniors one last time! The Conference meet is Saturday May 7th.